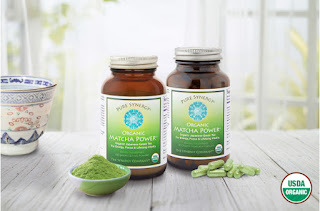 I am pleased to introduce Pure Synergy ORGANIC MATCHA POWER. The solution to your energy lulls! 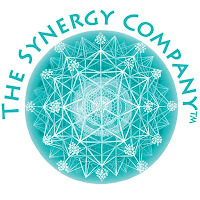 Pure Synergy supports your energy, focus & lifelong vitality. It is a MUCH better MUCH healthier alternative to sugar filled soda or energy drinks. Matcha powder has been used in Japan for hundreds of years and the health benefits are outstanding. For enhanced concentration and energy without the crash and tons of super health benefits- Pure Synergy is for you. 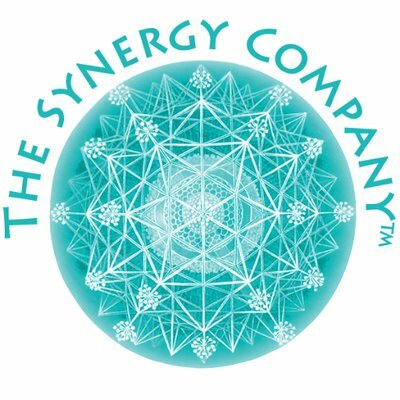 All supplements from The Synergy Company™ are certified organic! Keep reading to learn more. 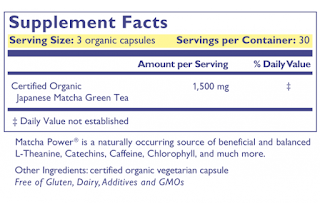 Organic Matcha Power is not only the rarest, but also the most beneficial form of Japanese green tea. It gently lifts and sustains your energy, concentration, and productivity without the crash & burn of energy drinks or coffee. At the same time it supports your overall health and well-being. Their exclusive, certified organic, 100% Japanese ceremonial Matcha is hands down one of the planet’s healthiest superfoods with more than 10x the antioxidants compared to traditional teas and many well-known superfoods. Experience what’s been called the Elixir of Immortality for 800+ years. Pure Synergy Organic Matcha Power is created using the same four principles — respect, tranquility, harmony, and purity — that form the basis of the revered, 800+-year-old Japanese Tea Ceremony. Less than 1% of all Matcha in the world is of this extraordinary purity and quality, of which 99% is reserved solely for special ceremonial use within Japan. 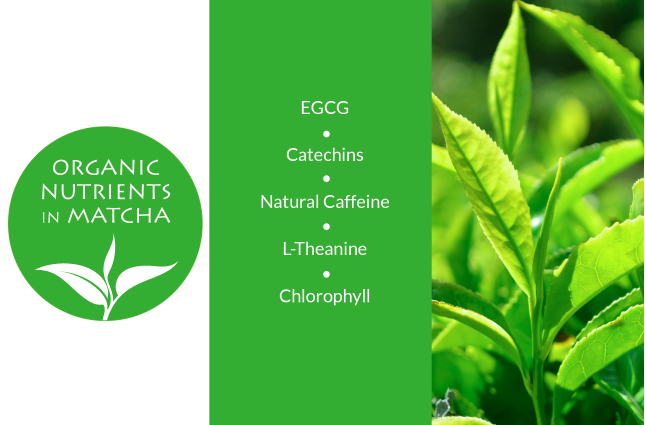 Their certified organic Matcha Power is grown, harvested, and crafted in the same way and spirit that it has been for over 800 years. 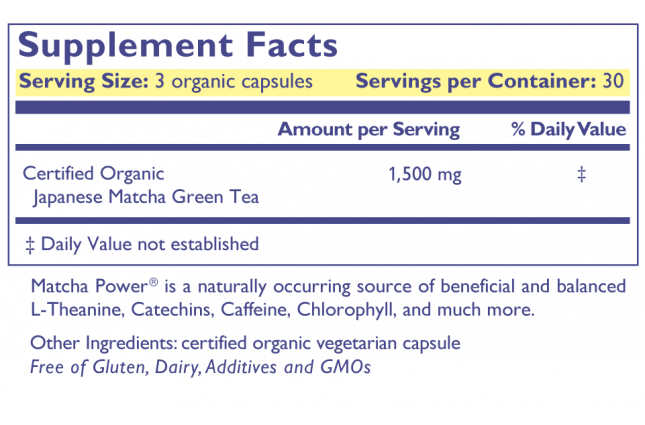 Matcha’s unique synergy of 100% natural and organic L-theanine, caffeine, and phytonutrients supports a very healthy and beneficial experience: the ability to focus and be productive in an energized state of calm alertness for 4+ hours. Other beverages and supplements with straight caffeine lack this unique and healthy synergy, and can put stress on our bodies. With Organic Matcha Power, no spikes, no jitters. Just clean, calm energy and alertness!